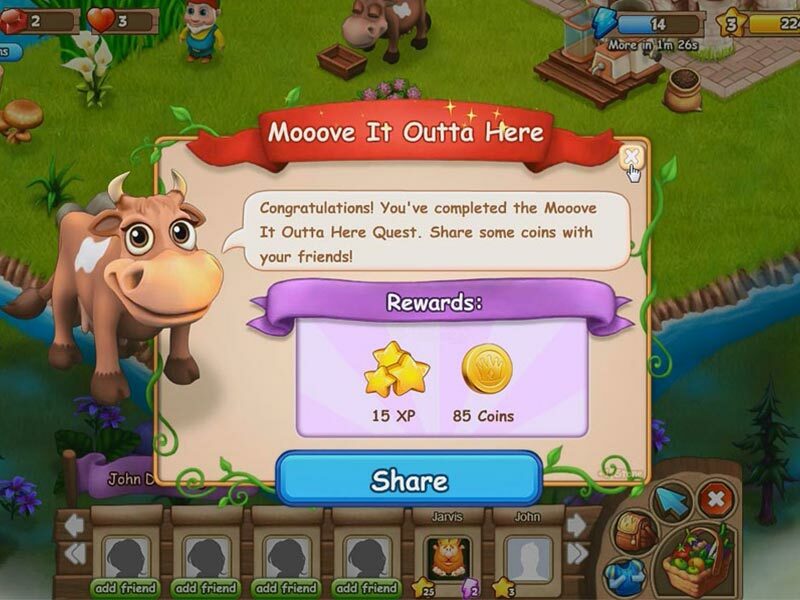 Embark on a farming quest! 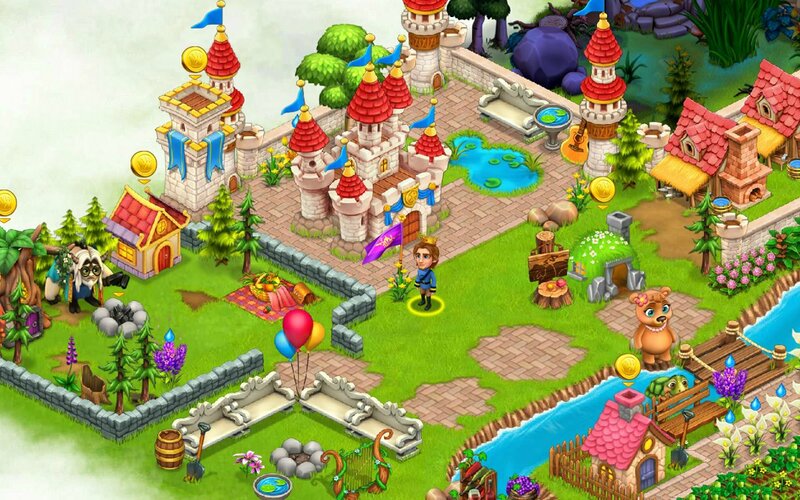 Royal Story is the newest game from the creators of Family Barn. 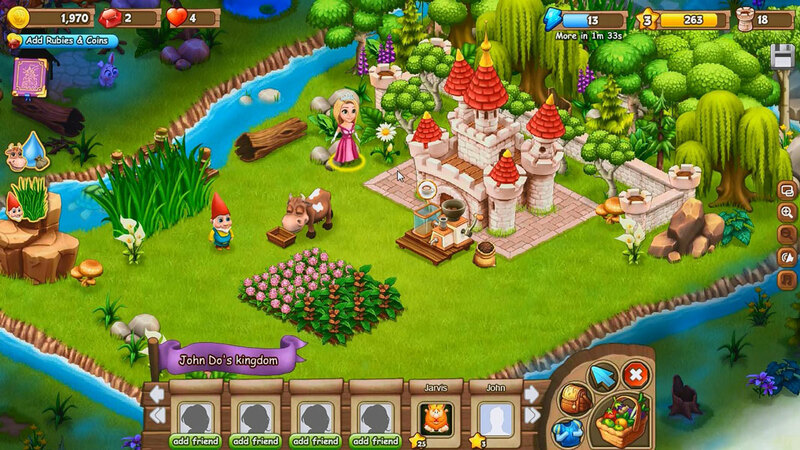 In this little fairy-tale game we have to keep track of our farm, do some quests and try to rule our little kingdom. Trade with your neighbors and build a beautiful castle farm. The kingdom was once peaceful and prosperous, but the evil witch Altessa was jealous of the old king and queen and she put a terrible curse on the kingdom. Fortunately some magical animals helpen hide the heir to the kingdom. Now the heir is all grown up. It's time to rebuild the kingdom and defeat Altessa. Can you lift the curse on your many allies? 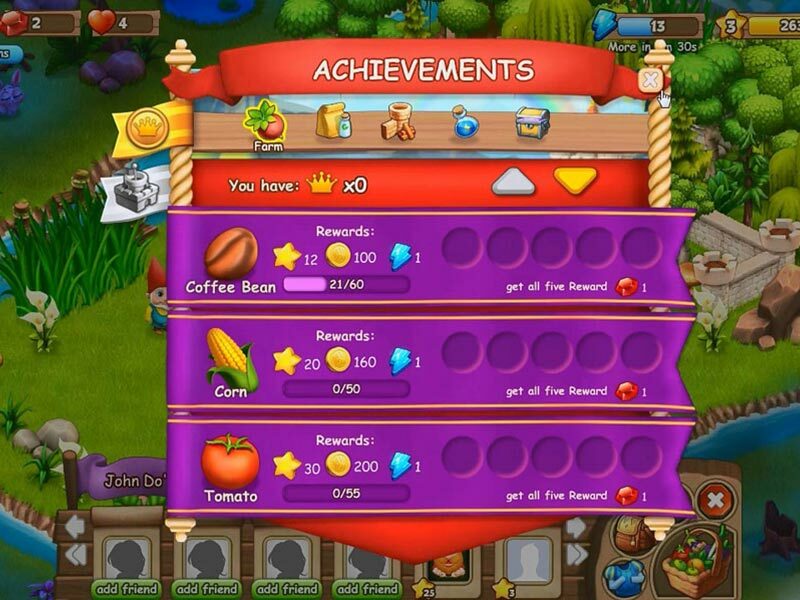 Go on quests to find special items, craft items and dishes in the special workshops and castle kitchens, and make sure your farm becomes large enough to expand into the surrounding area. 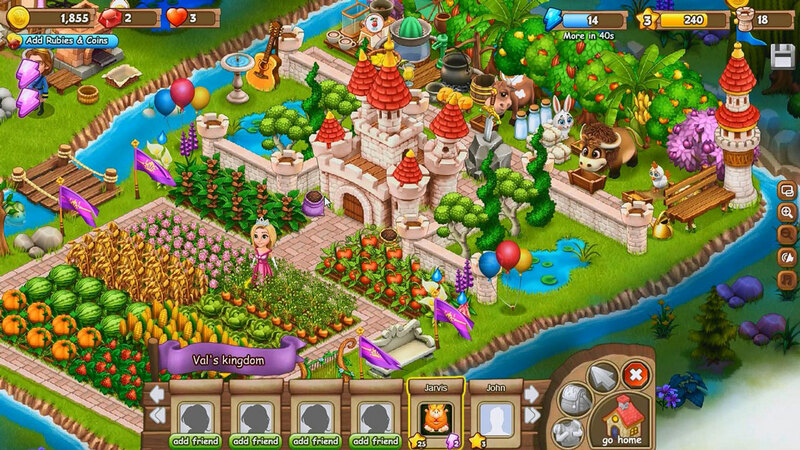 Take back what is rightfully yours in this cute and fun farming adventure! 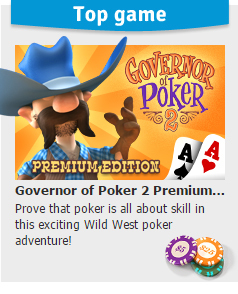 Explore new areas and gather new allies! Knights and BridesEnjoy a wonderful fantasy adventure you absolutely mustn't miss out on! KlondikeGet ready for a very meaningful journey… you will enrich your life experience - Klondike! FarmeramaHarvest and sell your products. Work together with your farmer friends.